I ask him to share his advice for young people who desire to follow their art, but who receive push back due to a lack of knowledge in our community about the "business" of art. He mentions the School of Art at Grambling State where students have been persuaded not to pursue art due to our community's lack of understanding about careers in the art world. He talks about curators, museum directors, collectors and other professions around the world of art. 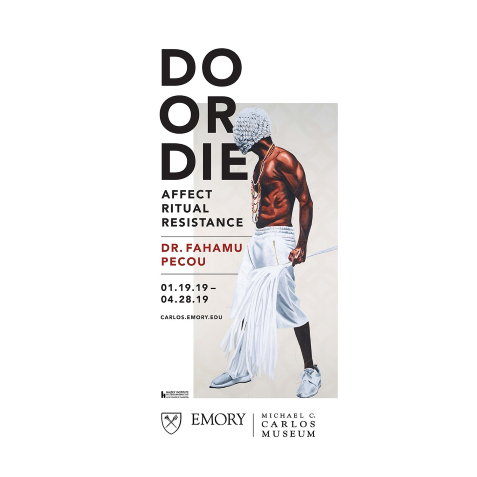 His current exhibition "Do or Die Affect, Ritual and Resistance" is actually his Doctoral Dissertation and was produced in conjunction with The Halsey Institute of Contemporary Art at The College of Charleston. I ask him how this differs from other works and he explains that it is part of his ongoing conversation on African-American masculinity. He shares that Mark Sloan, the Director of the Halsey Institute, extended an invitation to create this work after the death of Walter Scott by a Charleston police officer. "What kind of life would you live if you weren't afraid to die?" Dr. Pecou speaks to art as his "superpower" and that engagement with art regardless of the medium is healing and allows us to "see the world" as never before. 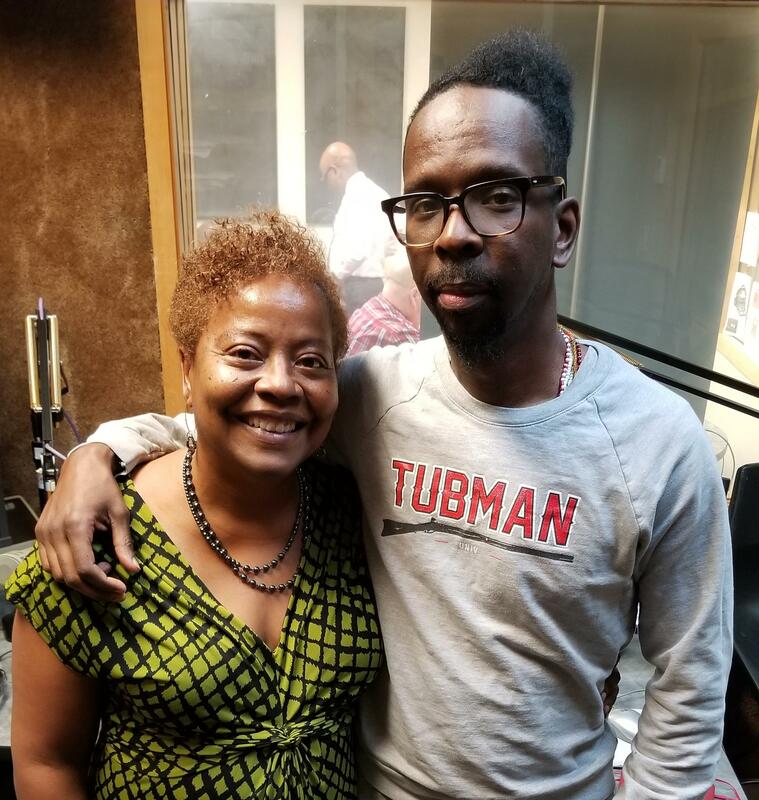 Kiplyn Primus talks with Dr. Fahamu Pecou on WCLK's The Local Take.